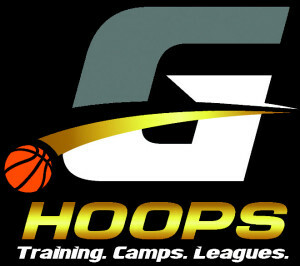 Genesis Hoops offers innovative, intense, and elite basketball skills training, and Local and National travel teams. 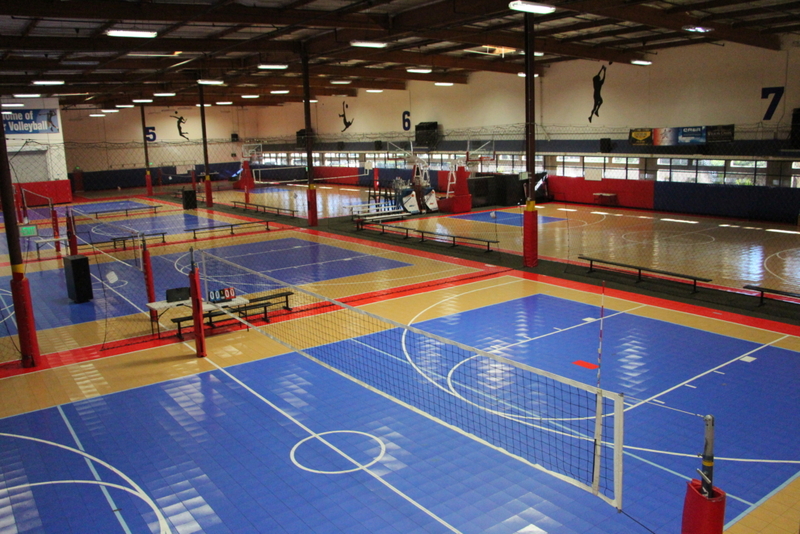 Our mission is “To use sports to unlock greatness in players, coaches, and enthusiasts in critical areas of life – discipline, relationships, communication, passion, health, and faith – while providing the best instruction, competition, and exposure available”. 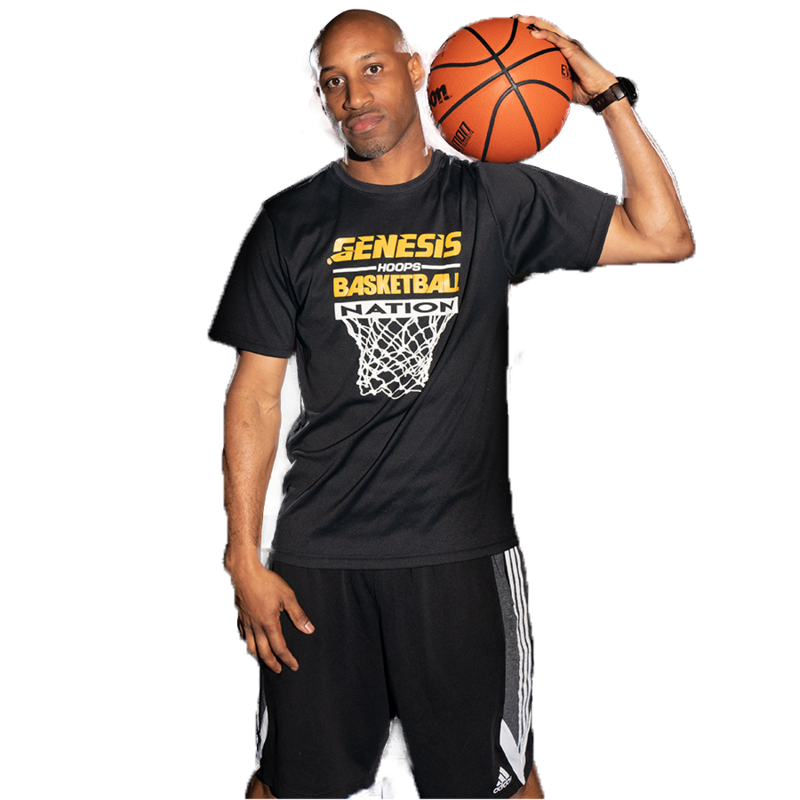 Coach Rudy Brown, the Founder and President of Genesis Hoops, graduated from the Wharton School of Business at the Ivy League University of Pennsylvania, where he excelled as a Division 1 student-athlete. As an impressive talent in multiple sports coming out of High School, Rudy‘s decision to attend Penn and play football in college, instead of basketball, was mostly due to the school’s record as the #1 business school in the nation. However, Rudy‘s sports career continued to soar in college. While playing Defensive Back at Penn, Rudy was an integral part of 3 Ivy League Championship football teams, being named Defensive Rookie of the Year, and named to First Team All Ivy. After college Rudy was able to return to the hardwood as a basketball trainer with a premier East Coast training company, and began applying his relentless work ethic and passion to improving the skills, mental fortitude, and disciple of future stars. 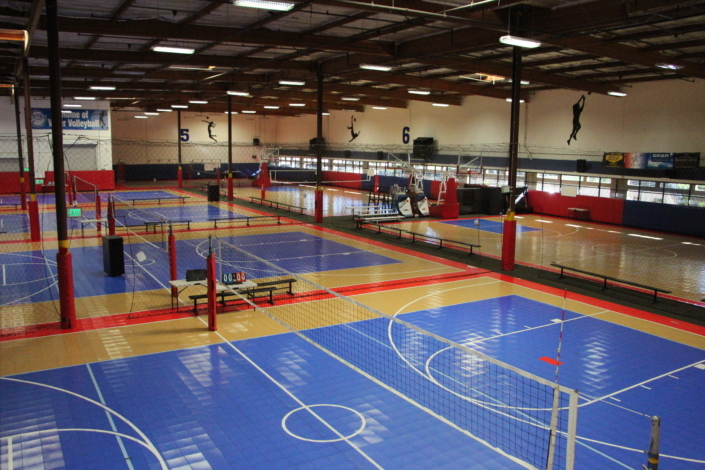 He has been blessed with the opportunity to work with some of the best trainers in the industry, and a healthy list of players of all skills levels, from beginners to professionals. Rudy views his work with Genesis as a God given opportunity to positively impact lives, give players a solid foundation of good habits, and, with each interaction, he sets out to convey the core Genesis philosophy and life principle: "Good Isn’t Enough... BE GREAT! Tremayne Gipson is a graduate of California Baptist University, where as a part of an Advanced Program, he majored in Kinesiology with an emphasis on Sports Medicine. 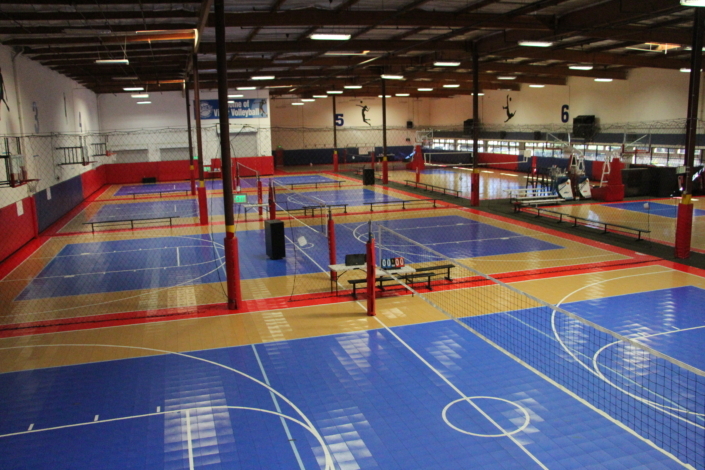 Prior to attending Cal Baptist, he played collegiate basketball at Vanguard University, where he received a full scholarship. 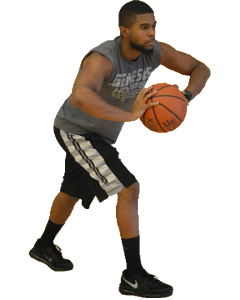 Tremaine brings a unique and valuable skill set to our training team, and serves as our Strength and Agility Specialist. In additional to having years of on-the-court experience, Tremayne has a tremendous love and understanding for the game. He respects the hard work, commitment, and mental toughness basketball demands in order to overcome adversity on the court in an effort to be better today than yesterday. He is impassioned to develop youth athletes through coaching, training, and sharing with players life principles, which not only apply to basketball, but life as a whole as well. "Live Your Purpose" and "Be Great"! Derrick O’Neil is from Moreno Valley, CA. After attending Valley View High School for 3 years, he left to play basketball at Laurinburg Institute in Laurinburg, NC his senior year, where he earned a scholarship to play at Florida State College, in Jacksonville. Playing two years at FSCJ, he earned Florida Junior College Player of the week and made the all Florida Junior college first team at the end of his Sophomore season. Due to his success, he was blessed with a full scholarship to play and continue his education at Florida Gulf Coast University where he was a 2 year captain. After playing for the FGCU Eagles he went on to play in China, Japan, Taiwan, and did a short stint in the NBA Development League with the Bakersfield Jam. Stay connected with us. Sign up for our newsletter now!